Former Lives is a true solo album, with Gibbard showcasing a memorable and rewarding set of odds and ends from the last eight years of his songwriting career. It's simply a charming patchwork collection of songs from just shy of the last decade that never found a voice amongst the catalogue of Gibbard's other projects. 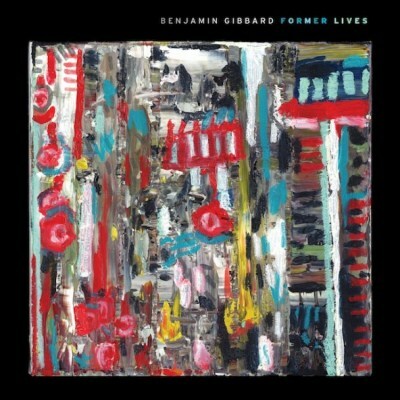 Former Lives is unlikely to be anyone's favourite album with which Gibbard is associated; however, it still stands as a strong debut. Gibbard's eight years of solo writing is content to manifest as an application into Largo's Singer-Songwriter Finishing School rather than anything that packs the idiosyncrasy, resonance, or mannered experimentation that he's capable of. Some of Gibbard’s genre exercises work better than others, but it’s fun to see the songwriter try his hand at new things, even if for the most part they only constitute subtle tweaks in the formula. 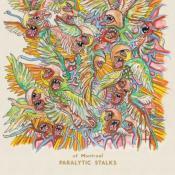 While still being firmly planted in the category of mainstream indie rock, the album is all over the place both thematically and musically. While it’s obviously been personally cathartic, you have to think that it’s far from the best record Benjamin could have put out. Purchasing Former Lives from Amazon helps support Album of the Year. Or consider a donation?